Verifying checksum for a GNU/Linux image is similar to comparing fingerprints for human. 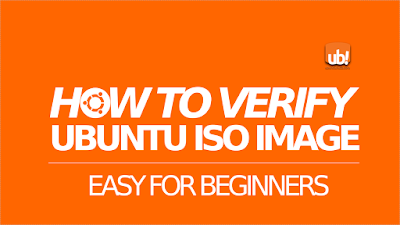 It verifies that your downloaded Ubuntu image is valid or not. By valid here it means it's 100% the same as the file on official server. Whenever it's verified valid, then it's OK for you to use it and further to redistribute. But whenever it's not valid, it means the image is probably corrupted, broken, of even altered by somebody else. 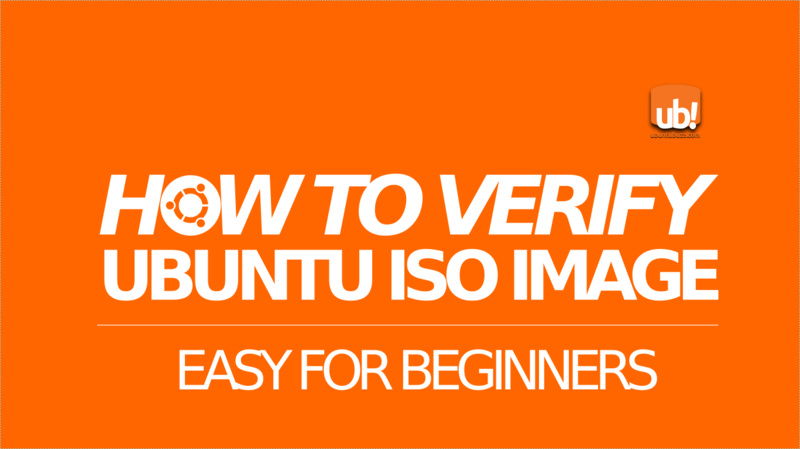 This short tutorial shows 3 steps to verify Ubuntu image for beginners. You will extract the "fingerprint" of your downloaded ISO image and compare it to its official "fingerprint". The official checksum values ("fingerprints") are always available on Ubuntu image download server. They are just TXT files containing image file names and checksum strings. You get them from http://releases.ubuntu.com. You may choose between MD5SUMS, SHA1SUMS, or SHA256SUMS available. Any choice should be OK. Extract checksum value from your Ubuntu image by running one of three commands: md5sum, sha1sum, or sha256sum. You see the command names are similar to the official checksum files meaning the result should be compared to respective checksum. The long, single alphanumerical strings are the hash checksum values. They are the "fingerprints". Now you just need to compare your checksum value and its official one. The method is truly easy: copy the value > go to your browser > open the official value > Ctrl+F > paste > you should find the search matches. You just need to do this once, for example compare MD5 value with MD5SUMS, that's enough. 4. How If The Comparison Failed? While you find your value and the official values are different, it means your downloaded ISO image is not exactly the same as the one available on server. It may be corrupted, or not downloaded completely, or even broken. If that is the case you should re-download the ISO image from start.